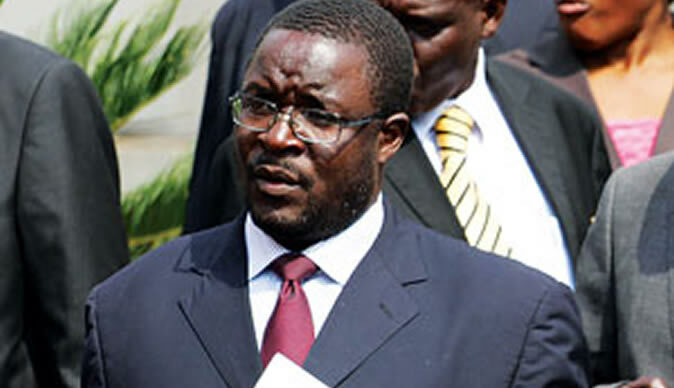 Presidential Spokesperson George Charamba says the state was under threat and its existence undermined by the protestors on 14 January hence it was justified to act the way it did. Said Charamba "If the authority of the State is in question, the State has an obligation to demonstrate that it exists to ensure law and order." Meanwhile, in Mabuthweni Suburb of Bulawayo on Tuesday night soldiers and police details stormed every house forcibly removing every male before beating them up with button stocks and chains.